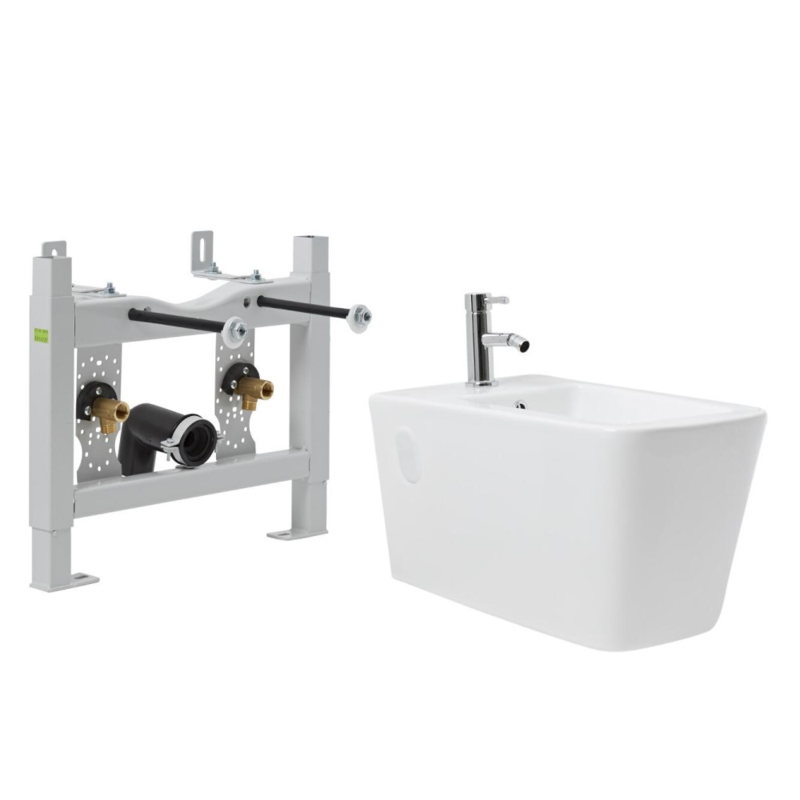 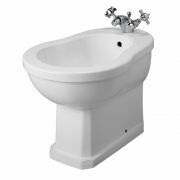 The Milano Elswick wall hung bidet, complete with wall support frame and tap, will bring modern minimalistic style to your bathroom. 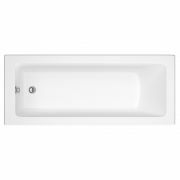 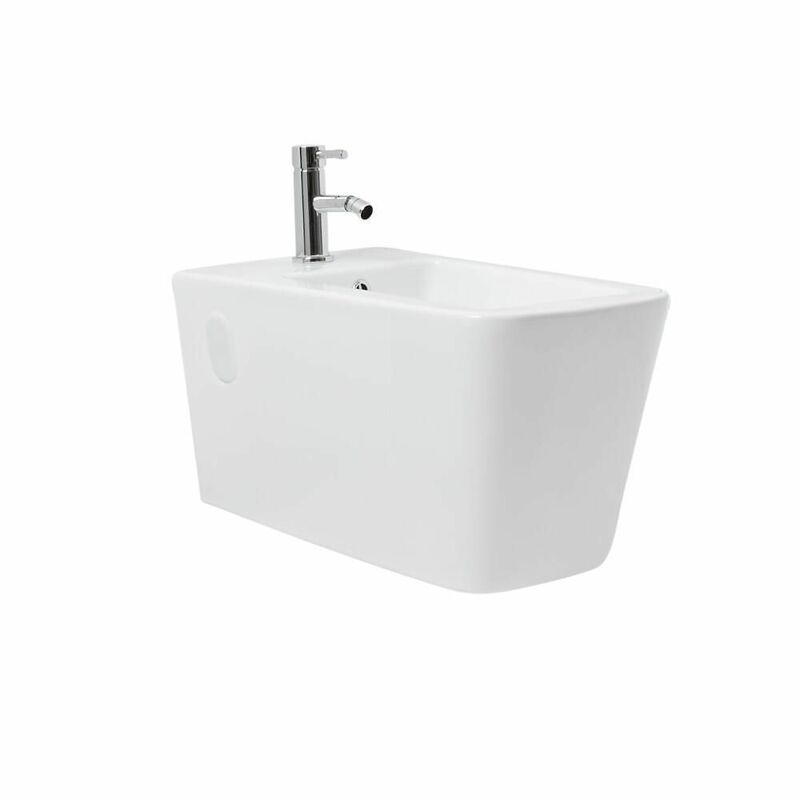 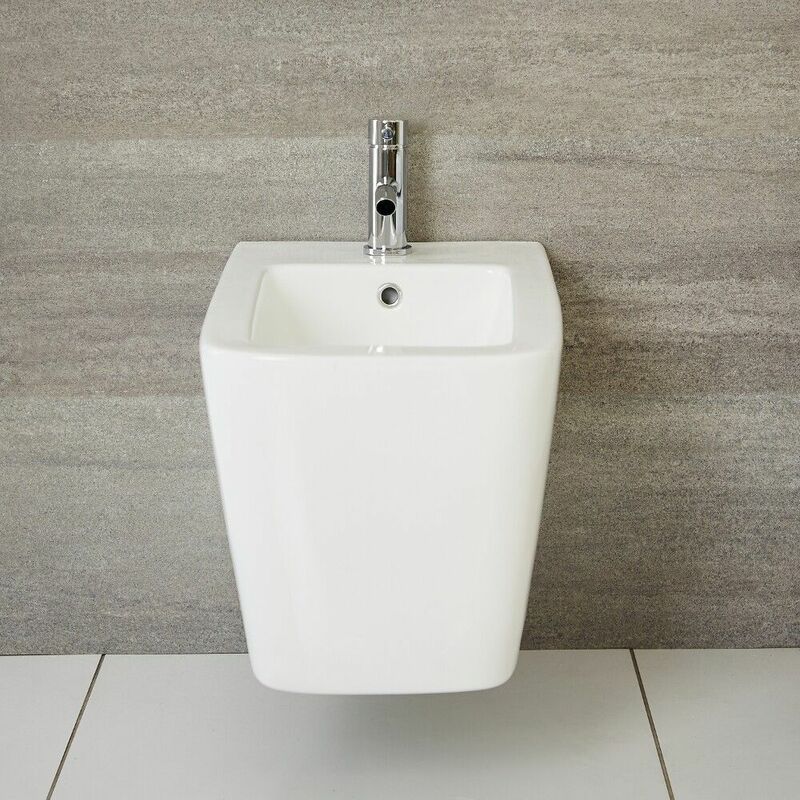 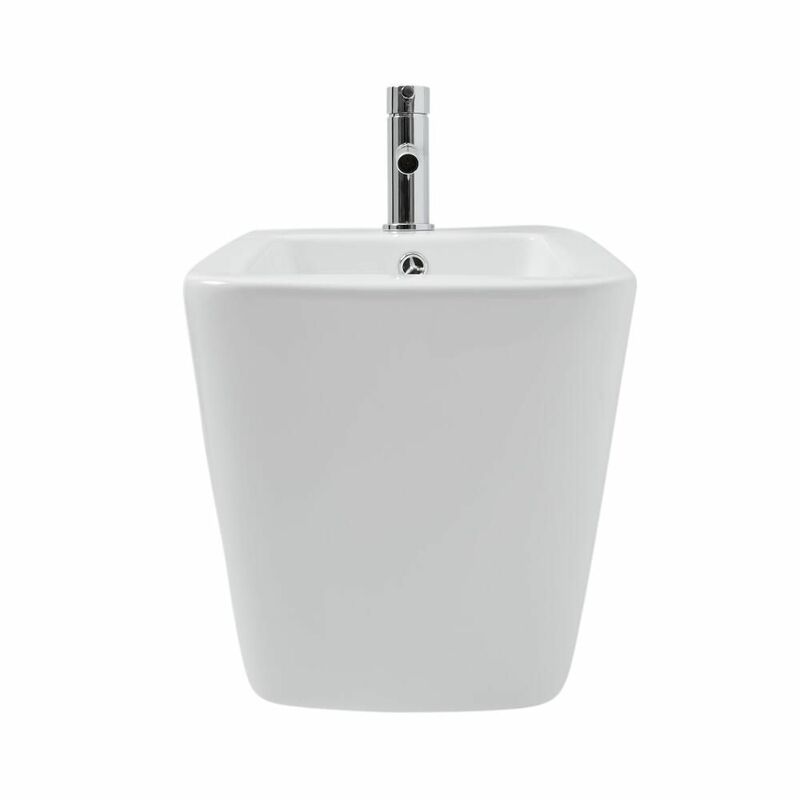 Crafted from premium quality ceramic and finished in a hard-wearing easy to clean white glaze, the bidet features a wall mounted design to enhance a sense of space and smooth clean lines for a designer look. The wall frame ensures a safe and secure installation for the bidet. 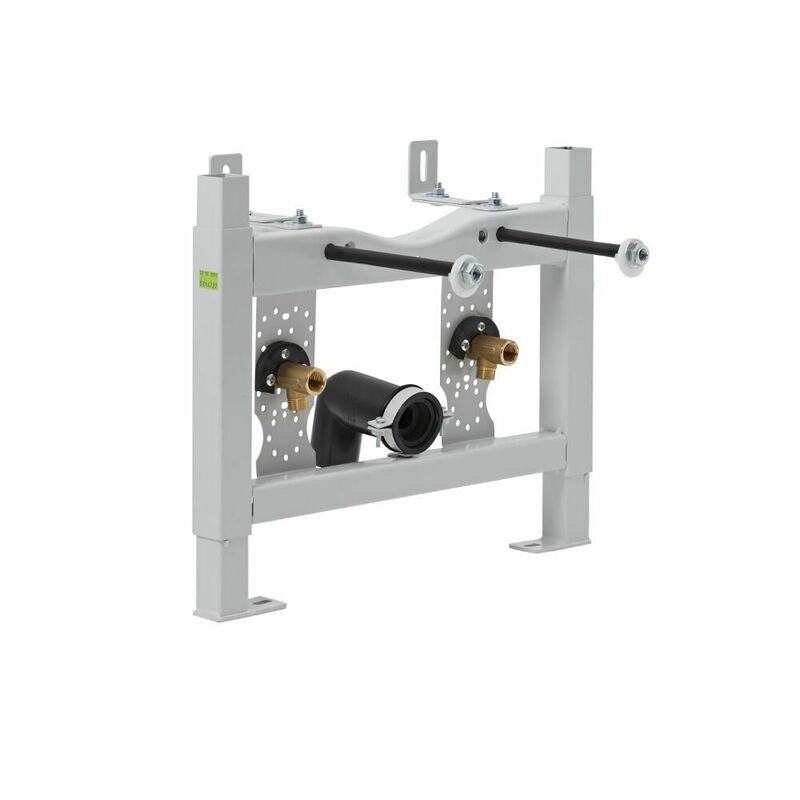 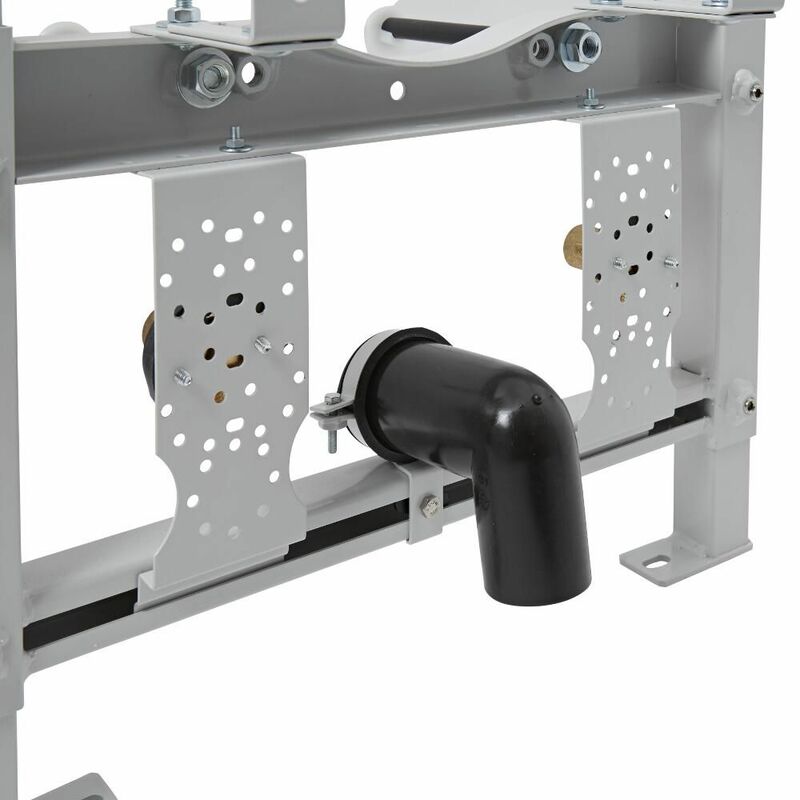 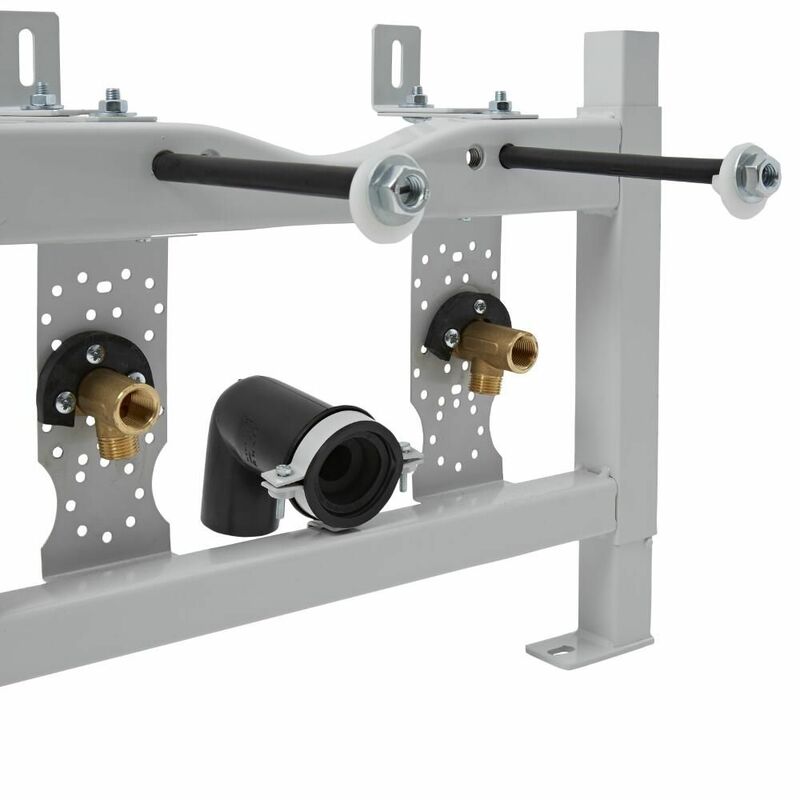 It is height adjustable and suitable for plasterboard or built-in installation. 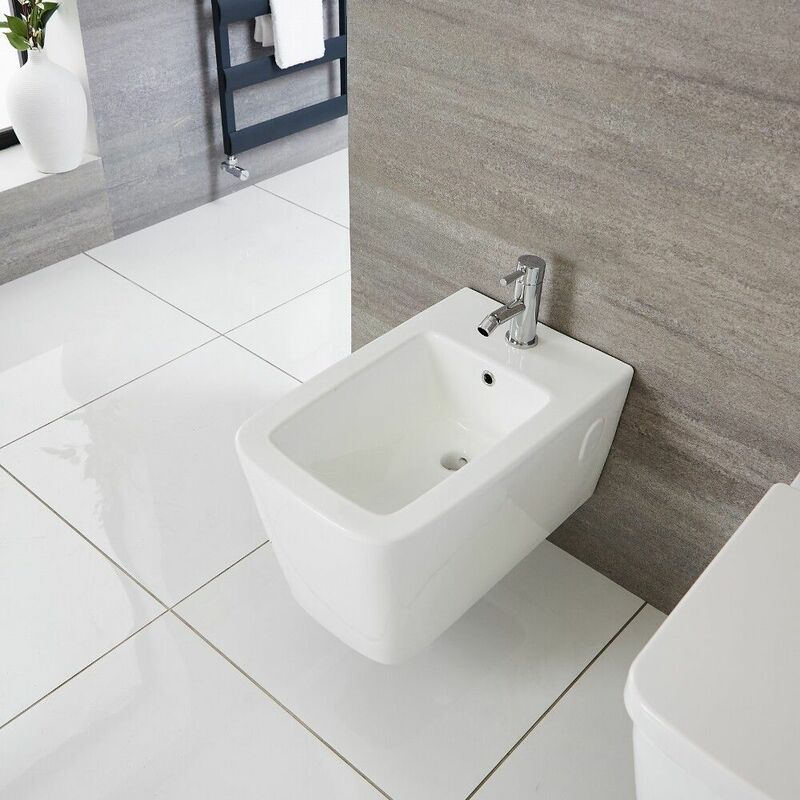 The mono bidet tap completes the look perfectly. 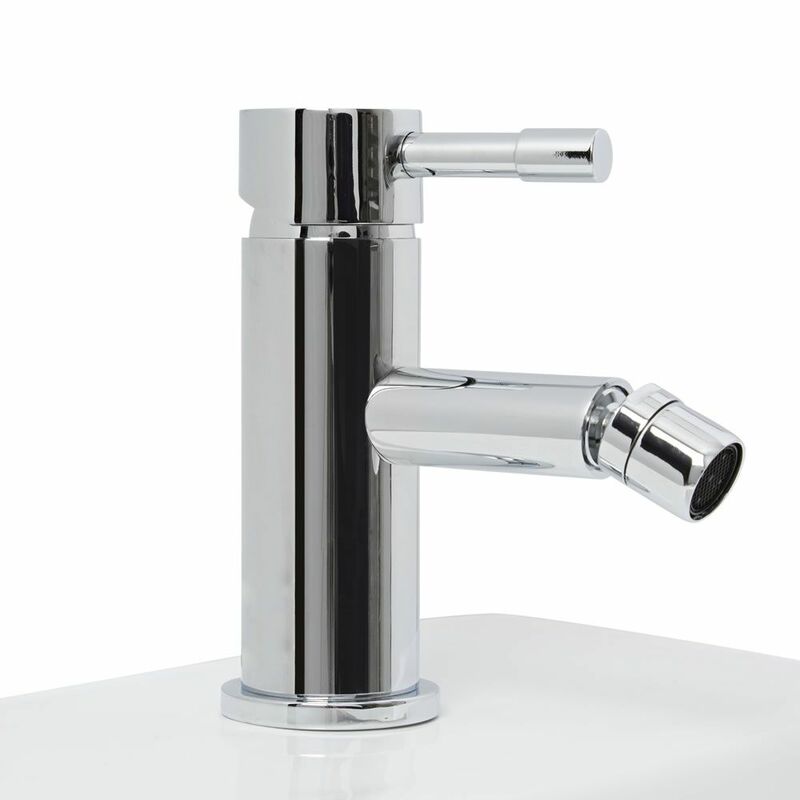 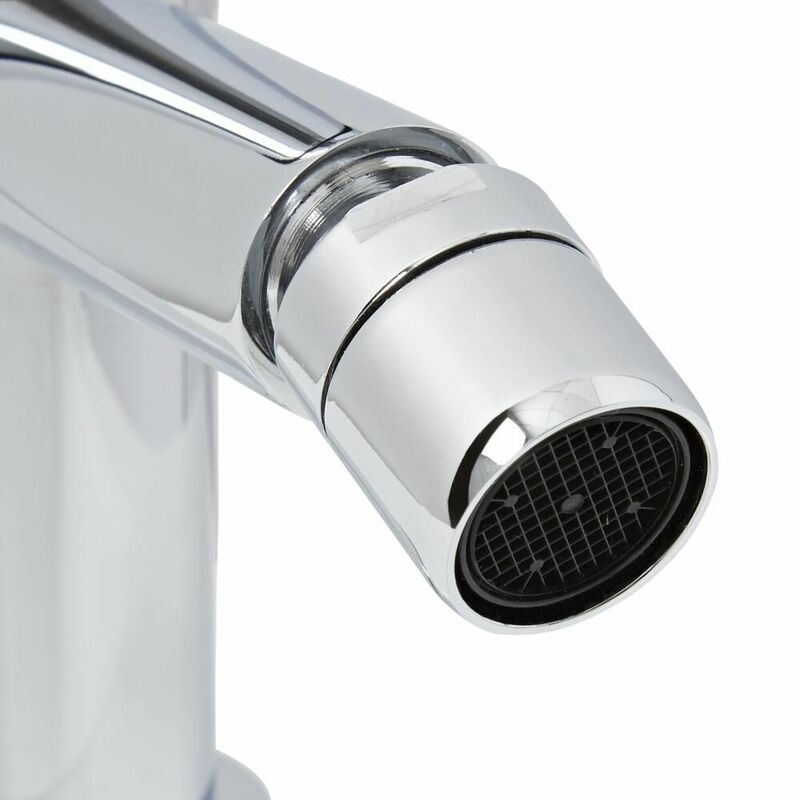 Made from solid brass, the tap has a durable chrome finish and ceramic disc technology to prevent leaks and drips. 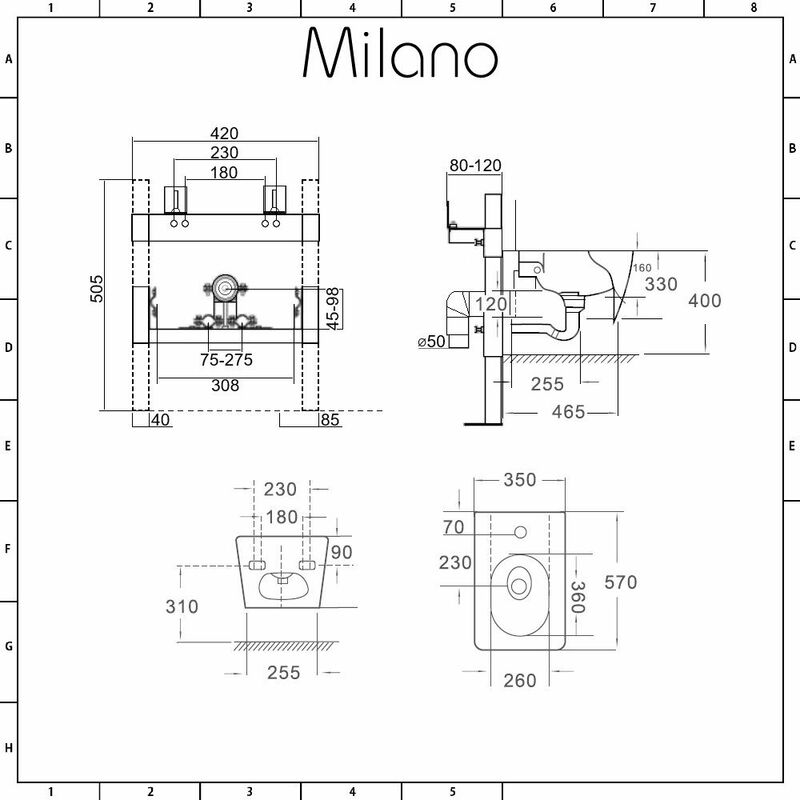 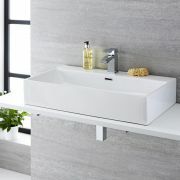 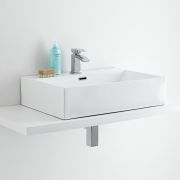 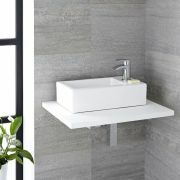 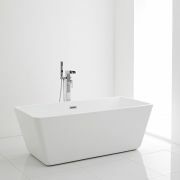 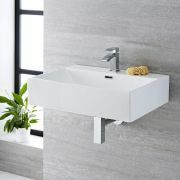 Team with other items from the Milano Elswick collection for a stunning contemporary bathroom.